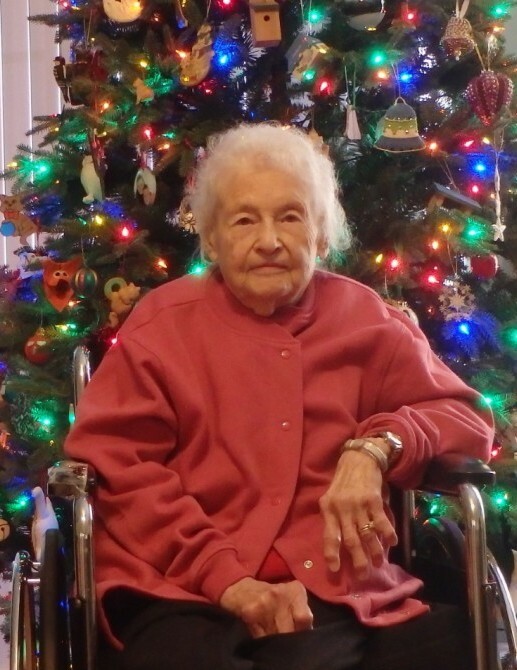 Georgie Shuler Aronstamm, 97, formerly of Southbury, passed away on Friday, November 23, 2018 at Marlborough Health Care Center. Born on April 6, 1921 in Providence, SC, she was one of five children of the late B. Grady and Bessie (Felkel) Shuler. She grew up in the rural town of Bowman, SC during the Depression and graduated in 1942 from the Univ. of South Carolina with a BA degree in Journalism. 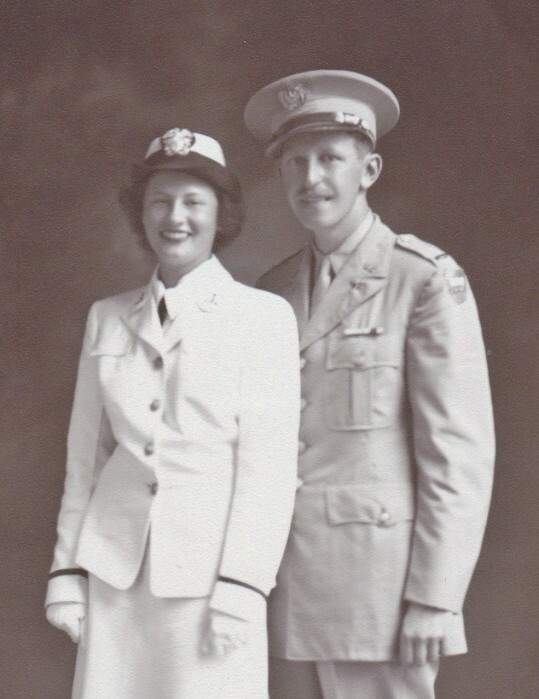 Upon graduation, she enlisted in the women's US Naval Reserves, known as the WAVES, and served as an Ensign Communications Specialist, stationed in Charleston, SC from 1943–1944. While there, she met her husband, Albert J. Aronstamm who was stationed at Ft. Jackson, SC with the US Army. The couple married on June 30, 1943 in her family's home in Bowman, officiated by her Uncle Homer Shuler, a Methodist minister. Georgie moved to NYC to live with Al's parents, where their first son, George was born while awaiting Al's return from the European Theater of WWII in 1945. The couple lived in NYC, welcoming a second son, Grady, then moved to Albertson, Long Island, NY in 1950 where they raised their family. 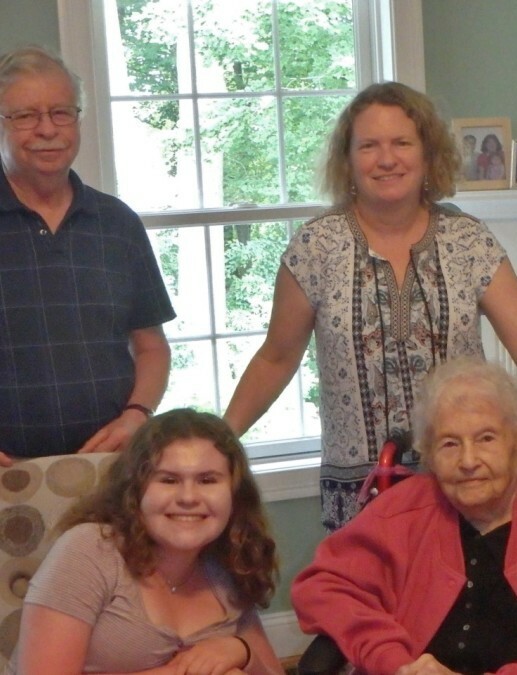 After her career in the business office of the New York Telephone Co., they retired to Southbury, CT in 1973, where Georgie was active with the Southbury Garden Club and the Methodist Church. She compassionately cared for Al at home for five years before he died in 1986 from Alzheimer's. 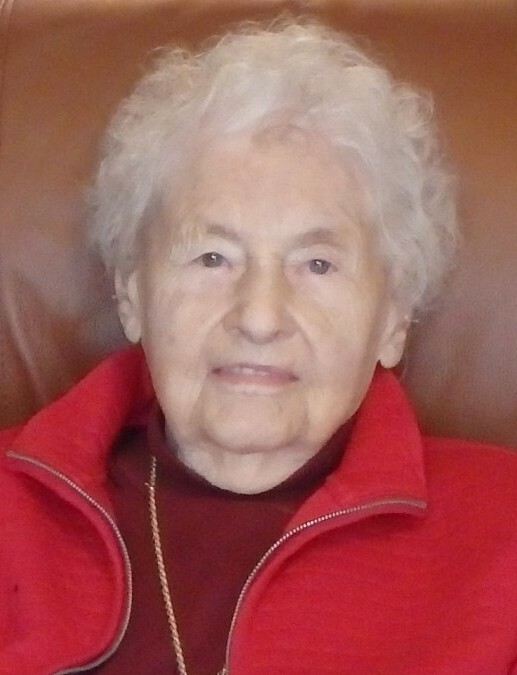 Georgie then lived independently in her condo in Heritage Village, Southbury, until the age of 93, and was very active in the condo HOA. Always fond of attending shows, concerts and museums in NYC, she also loved gardening, cooking, and traveled extensively throughout the US, Europe, Asia, Australia and the South Pacific. 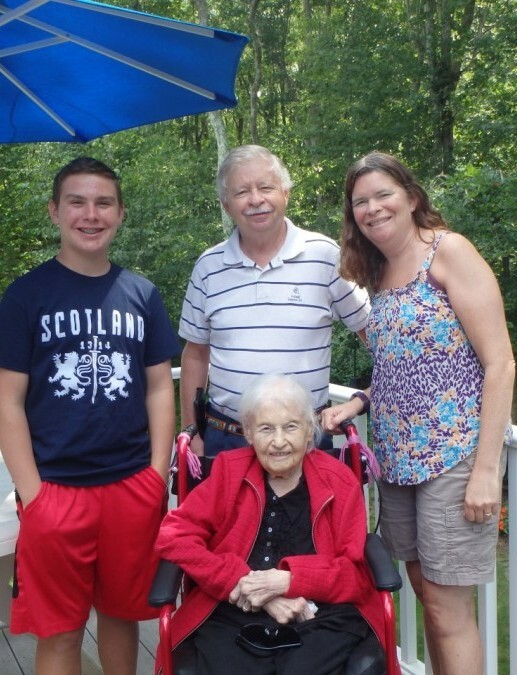 Georgie was a special southern lady, strongly independent, gracious and generous. Most importantly, she will be remembered for the love, devotion and pride she had in her family. She will be sadly missed but always treasured by her two sons, George and wife Laurel Aronstamm of Colchester and Grady and wife Judith Aronstamm of Saratoga Springs, NY; four granddaughters, Beth (David) Young of Fairfax, VA, Amy (Christopher) Scruton of Mission Viejo, CA, Jill (John) Smith of Bedford, NH and Emily (Achim) Bergmann of Saratoga Springs, NY; six great grandchildren: Katie Young, Alex Smith, Meghan Scruton, Ian Scruton, Berlin Bergmann and Everest Bergmann; her brother, Dr. Archibald Shuler of Clarksville, TN, and many extended family members and friends. She was predeceased by her siblings: Quintilla Ripley of Charleston, SC, Dr. Woodfin Shuler of Seaford, DE and Franklin Shuler of Santee, SC. Burial with military honors will be private, at the convenience of the family in the State Veteran’s Cemetery, Middletown. Donations in her memory may be made to Disabled American Veterans (www.dav.org). 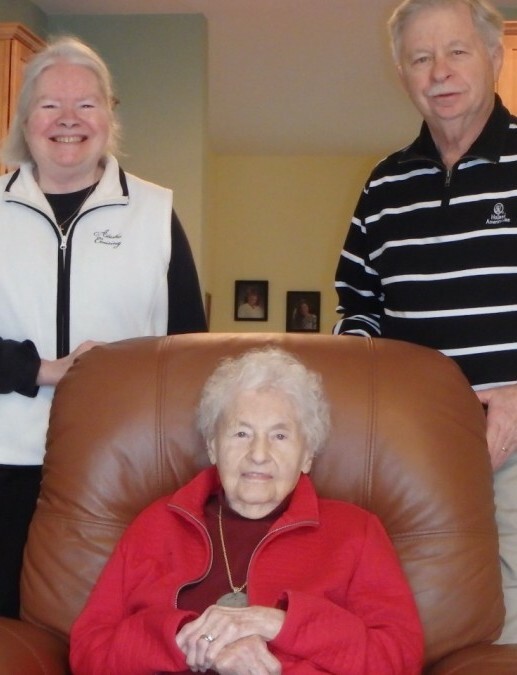 The family would like to extend their heartfelt gratitude to the nurses, aides and staff at the Marlborough Health Care Center for their kindness and compassionate care. The Aurora-McCarthy Funeral Home of Colchester has been entrusted with care of arrangements.